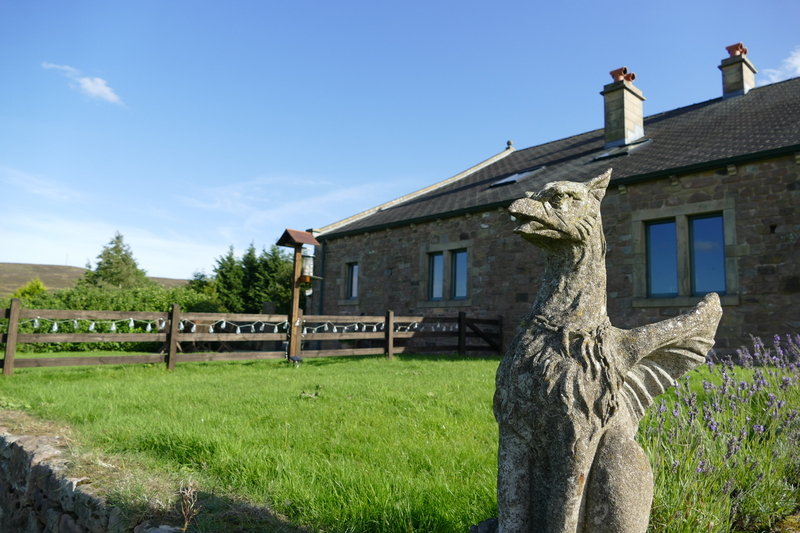 Welcome to Stonefold Holiday Cottage. 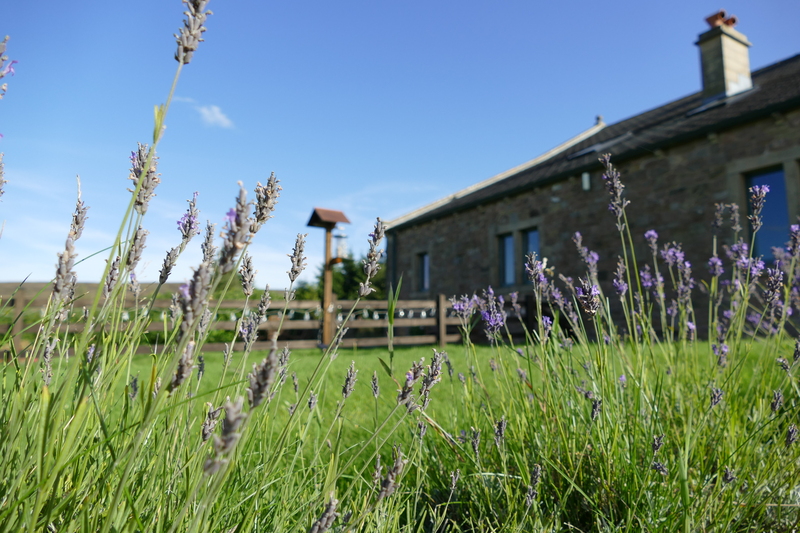 The 16th century farmhouse and barns have been lovingly renovated, by ourselves, into a family home and a self-catering holiday cottage. 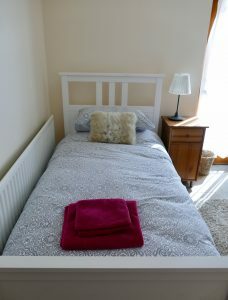 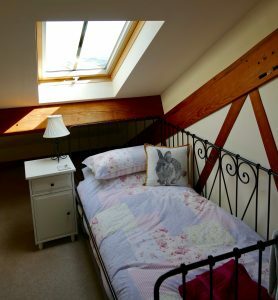 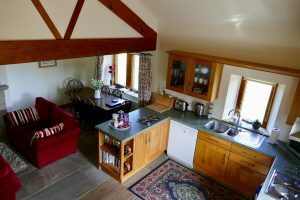 Our warm and comfortable cottage, retaining many original features (including flagged floors and exposed beams), comfortably sleeps 5. 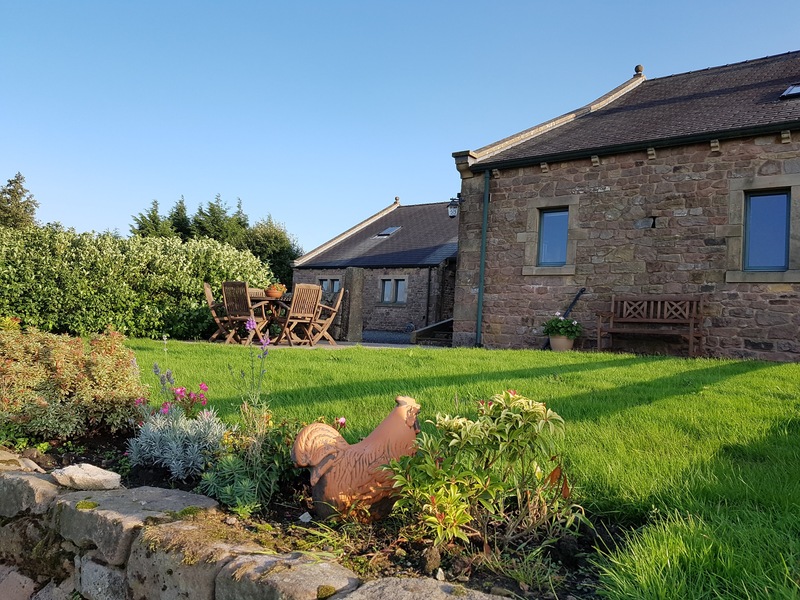 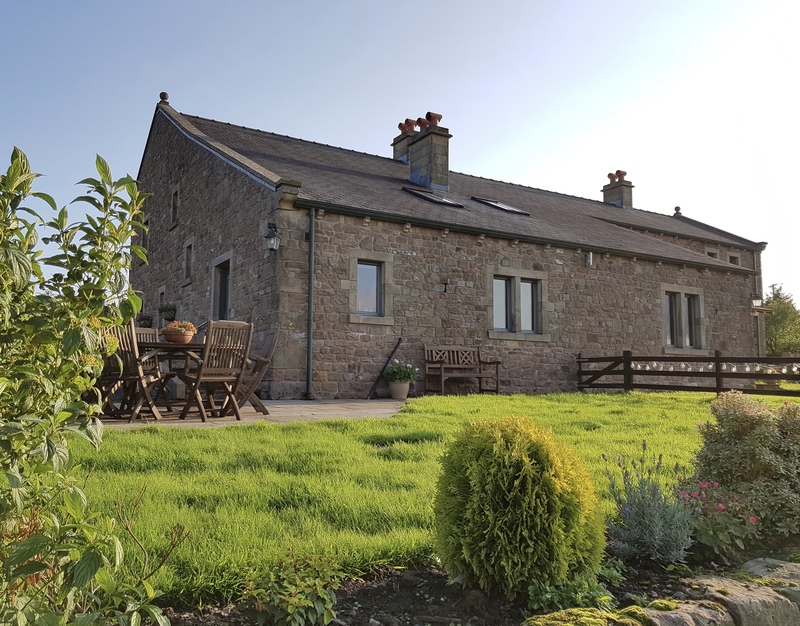 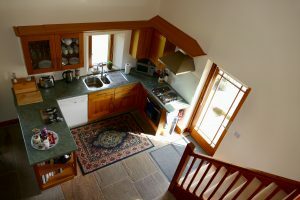 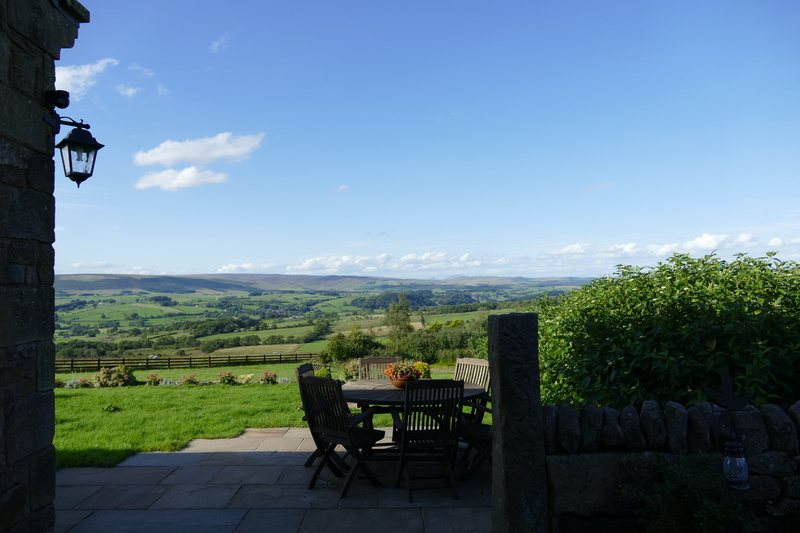 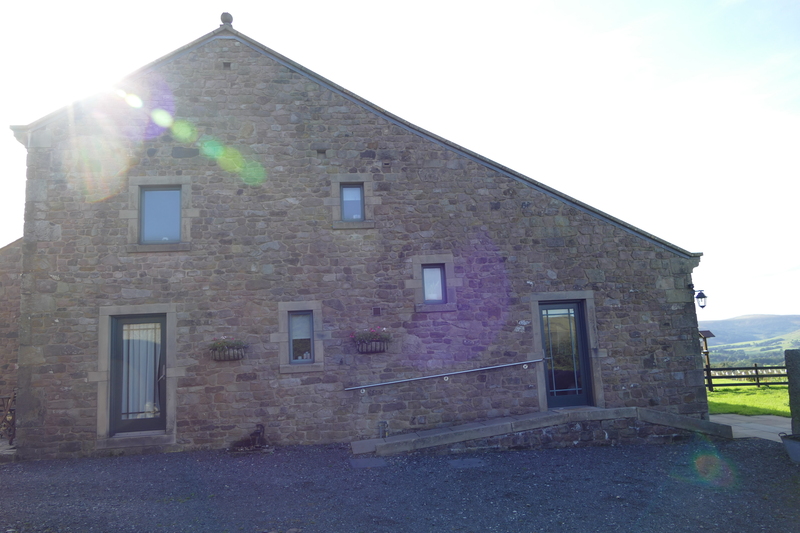 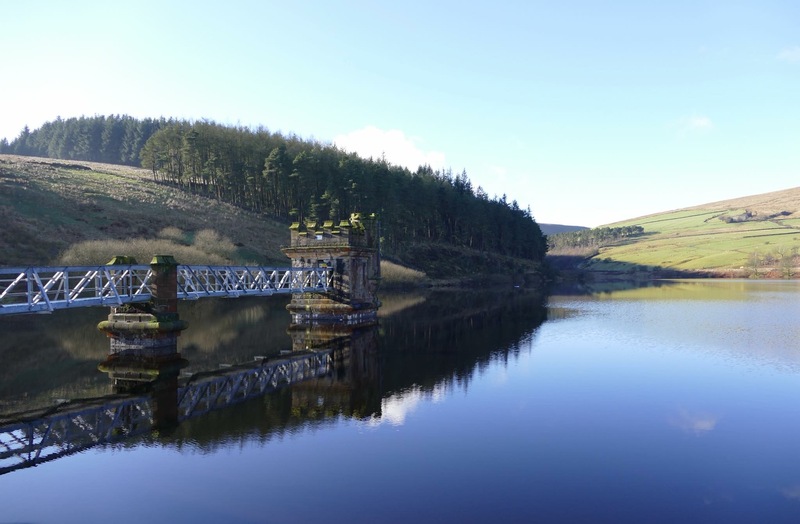 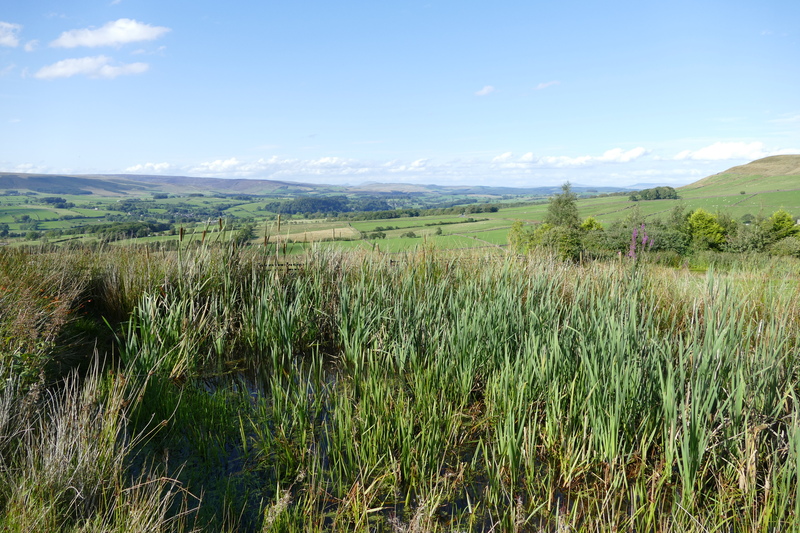 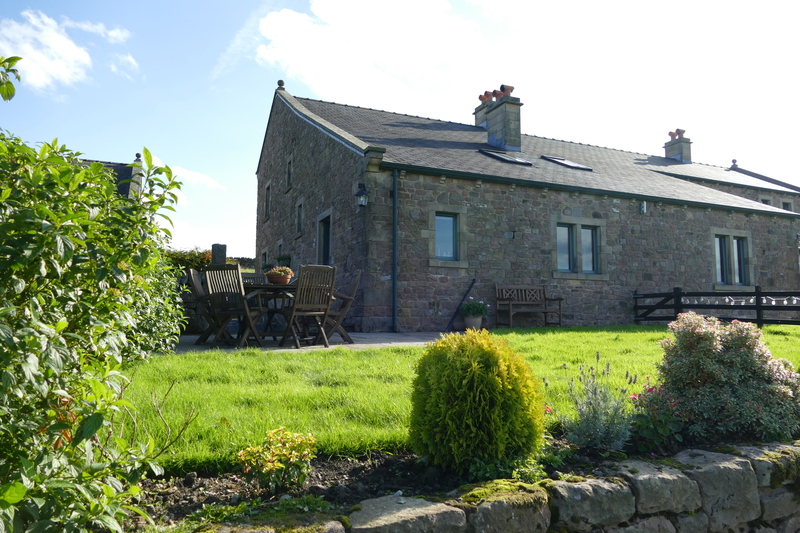 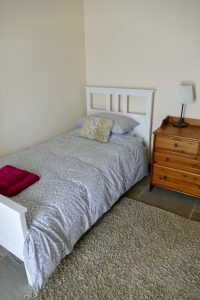 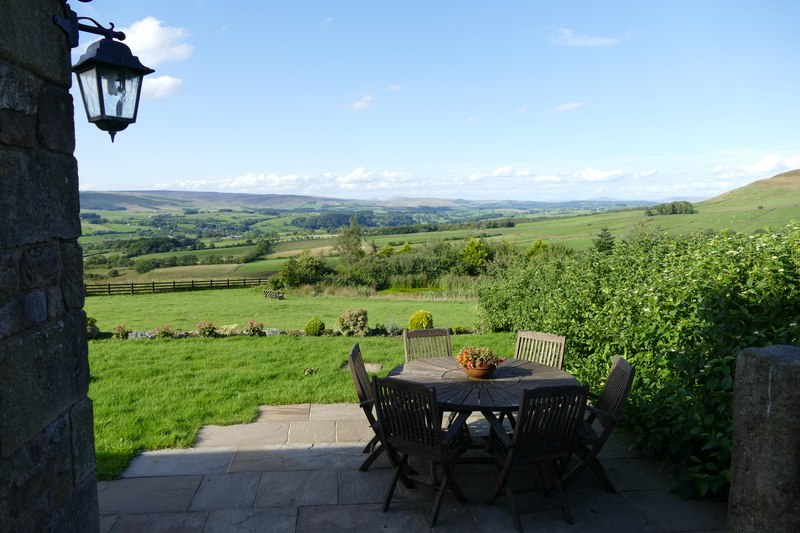 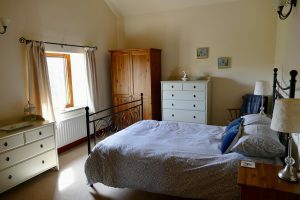 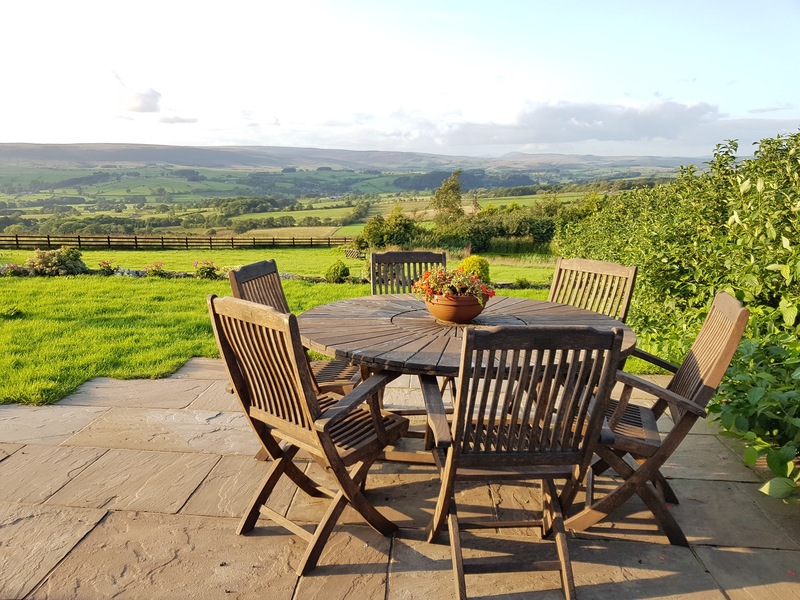 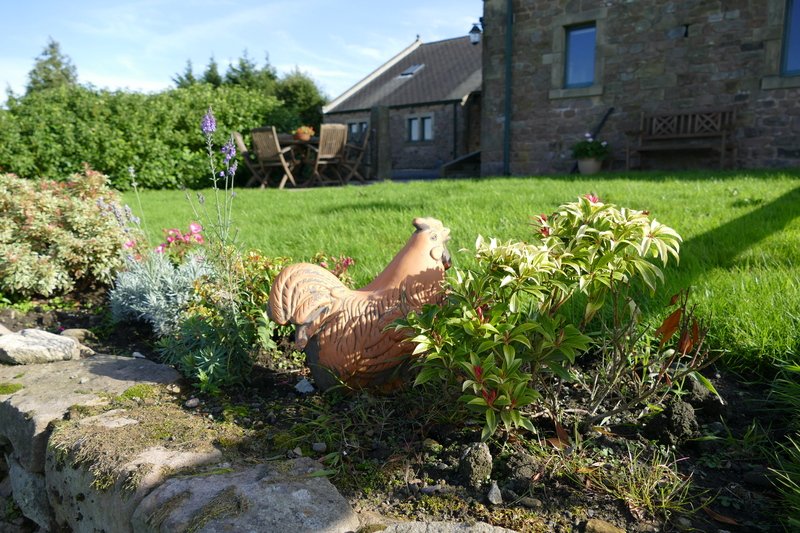 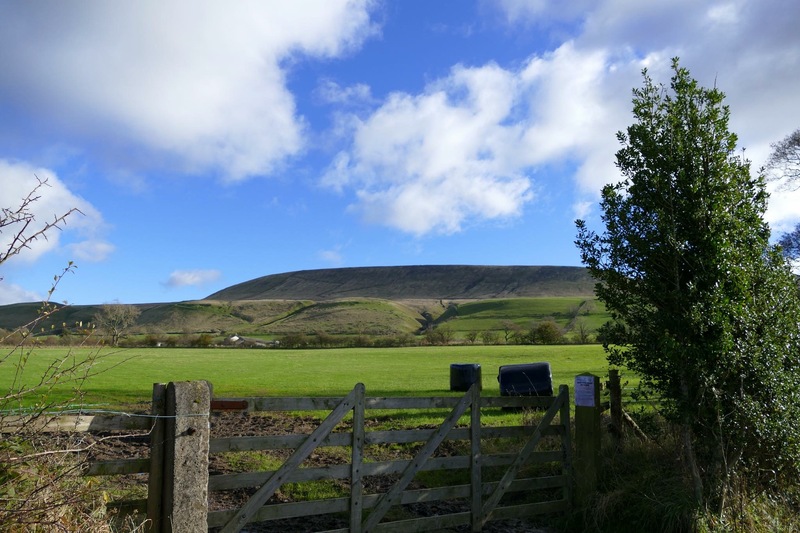 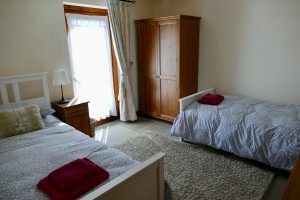 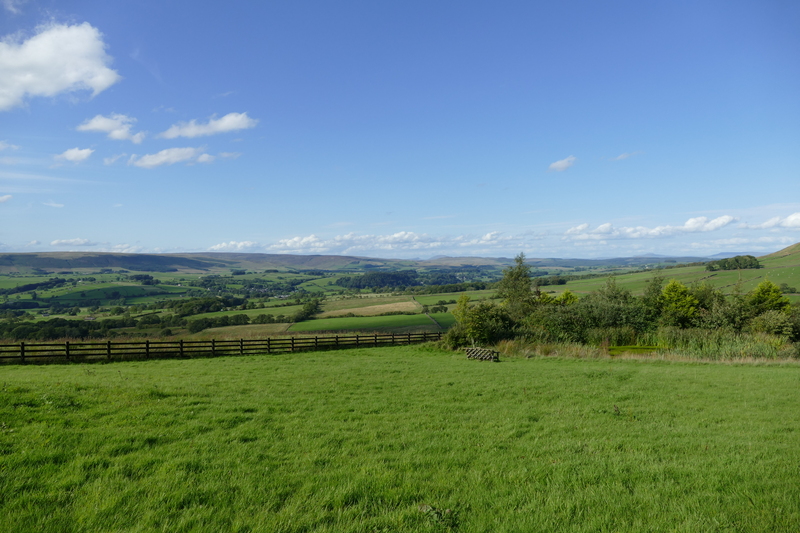 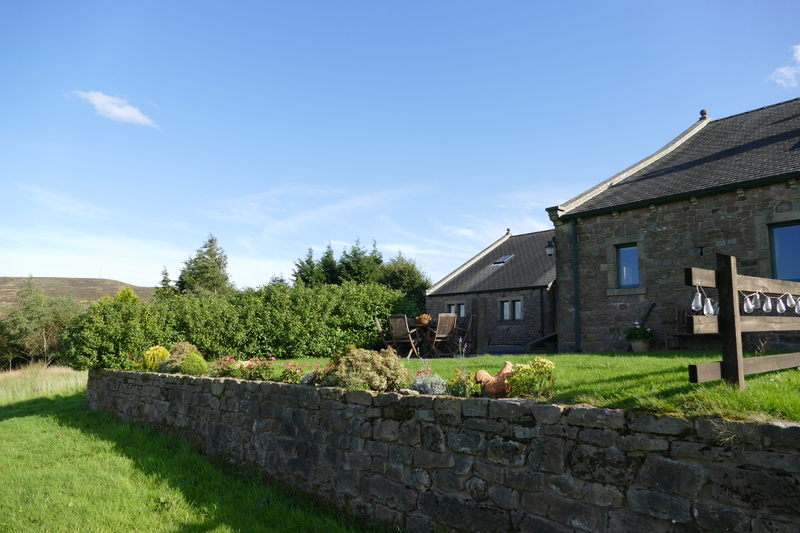 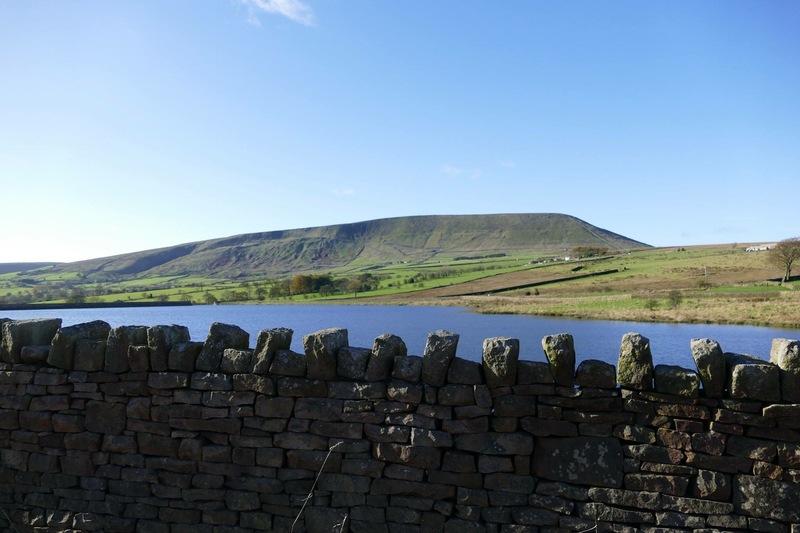 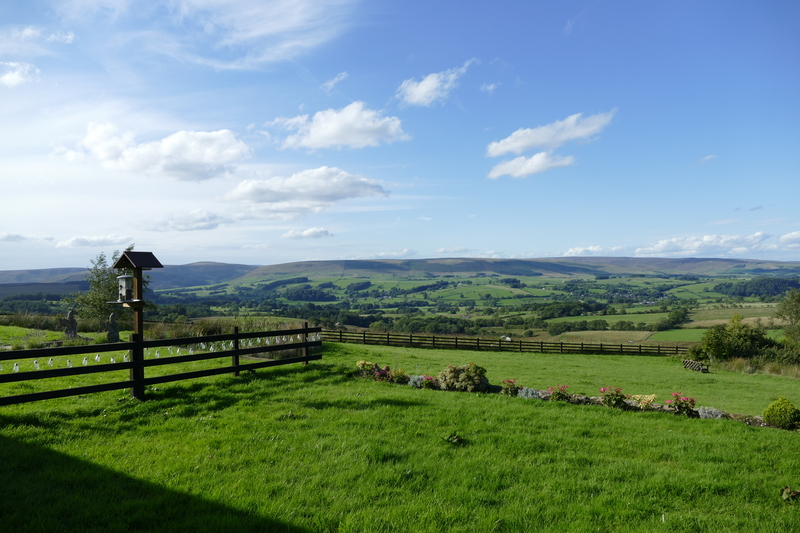 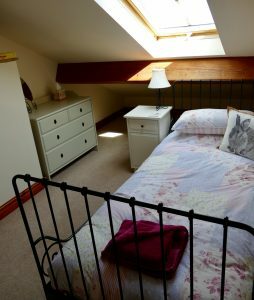 Situated in open moorland in the beautiful Forest of Bowland, the cottage has spectacular views of the Hodder Valley and the three peaks of Yorkshire. 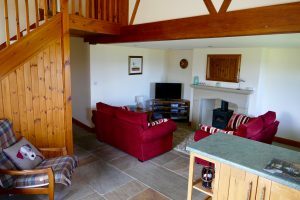 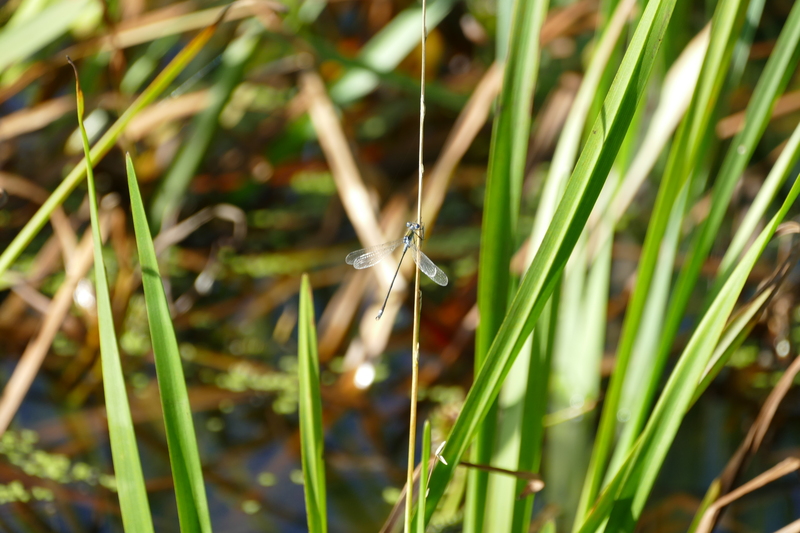 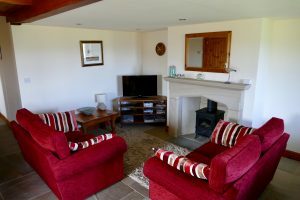 If you are looking to get away from it all and enjoy a relaxing holiday in a peaceful and idyllic setting then this is the place for you. 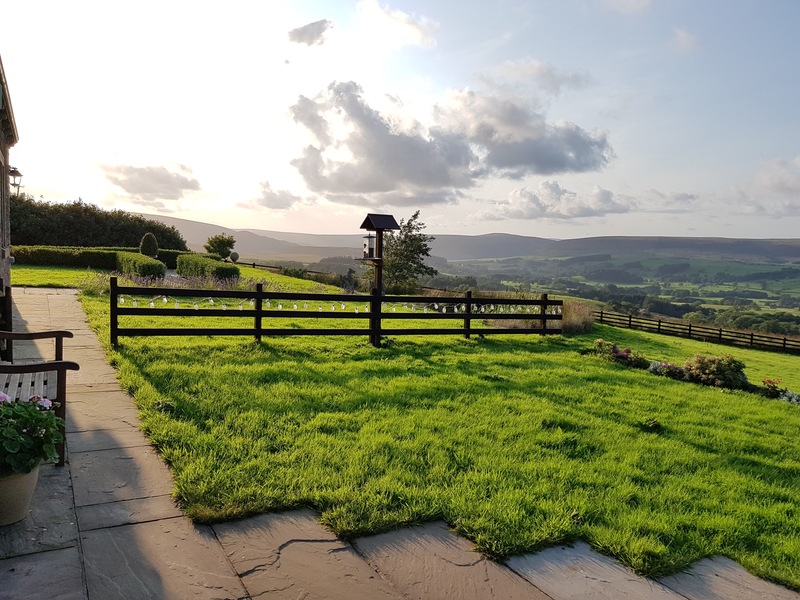 Also follow us on social media on both facebook and instagram by clicking on the icons below.